Pinzimonio is a typical Italian recipe, an authentic ritual that consists in serving spanking fresh vegetables dipped in a dressing of olive oil, lemon juice, salt and pepper. Its effectiveness lies in its simplicity and, even though it is very easy to prepare, it continues to be one of Italy's all-time favourites. Pinzimonio would seem to date back many centuries as far as the Renaissance period. Apparently, it appeared for the first time at the banquets of the wealthy and was primarily introduced to decorate the finest dishes. 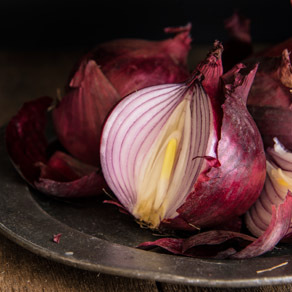 As time passed, however, it became evident that these vegetable not only added a splash of colour but were also delicious when dipped in a sauce of olive oil and lemon and the ideal way to cleanse the palate and prepare it for new flavours in between courses. Pinzimonio is easy to make, also because there is no cooking involved. However, the vegetables do have to be cut into pieces of roughly the same shape and size to give them the harmonious appearance one associates with this particular dish. 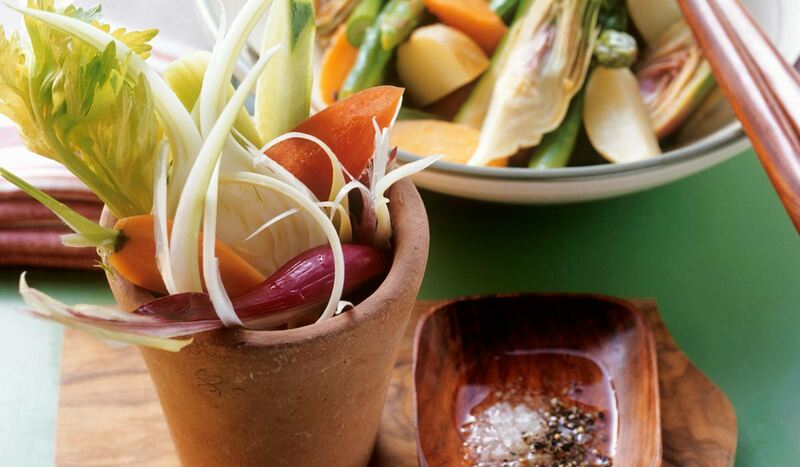 By following the seasonality of vegetable produce, you may prepare a different pinzimonio for every month of the year and add any vegetable that lends itself to being eaten raw. 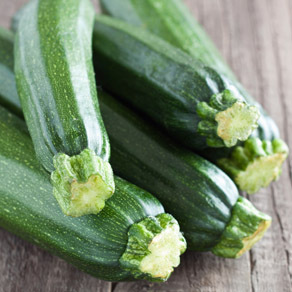 Wash the vegetables thoroughly, tip and tail the courgettes, peel the carrots and cut both of them into finger-shaped pieces. 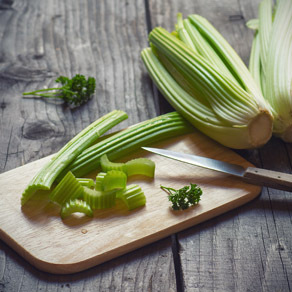 Wash the celery stalk, removing the stringy parts with a potato peeler and cut it into strips. Peel the onions and cut them into segments. Arrange the vegetables in a bowl, with an eye to mixing and matching the colours effectively. Prepare the dip by blending extra virgin olive oil, lemon juice, salt and pepper. Serve the pinzimonio at the start or end of a meal. 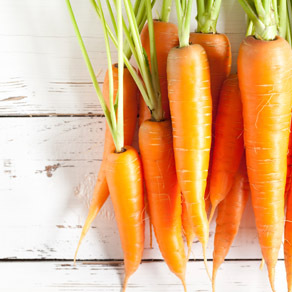 To make the vegetables even crisper, you should plunge them into a bowl filled with cold water and ice for a few minutes once they have been cleaned, then strain and dab dry with absorbent kitchen paper before serving.